Remember this post? Without a doubt, Corey Seager turned it around last year when I visited Los Angeles. 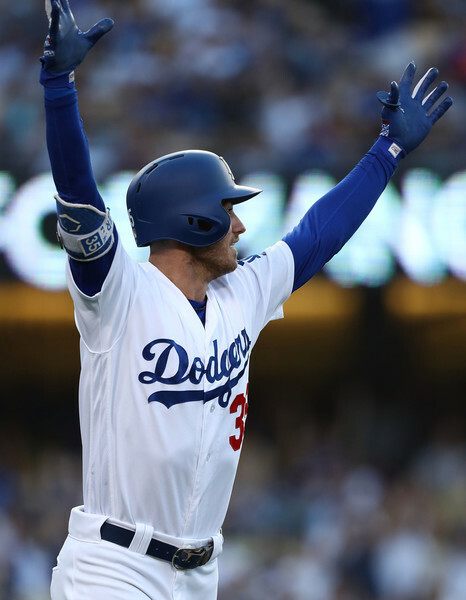 Cody Bellinger in August leads the NL in on-base% (.514) and is 4th in average (.433).